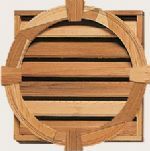 We offer over 60 stock western red cedar gable vents in octagonal, round, half-round and rectangular shapes. 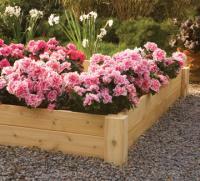 All are available in many sizes. 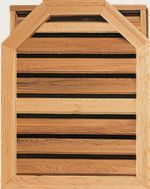 Standard gable vents are made of paint-grade western red cedar, but stain-grade or spray-primed cedar gable vents are available for a nominal charge. 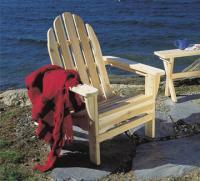 Western red cedar is dimensionally stable and naturally resistant to insects, rot and decay. 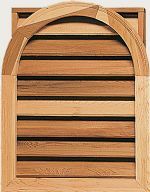 This makes it an exceptional choice for an exterior gable vent. 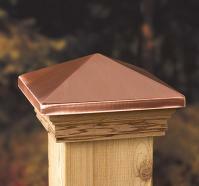 For information on the construction of our gable vents click here. 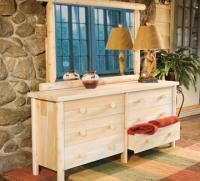 Don't see what you are looking for in our stock sizes? 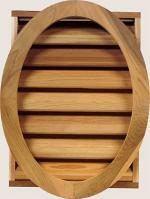 Click on custom western red cedar gable vents to get a price on any shape or size. 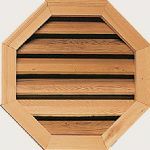 5 Questions to ask when comparing western red cedar gable vents. 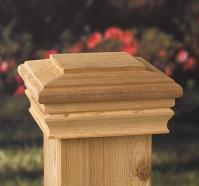 Does the gable vent have a 3-1/2" jamb (2-1/8" on models with dripsills)? Does the price include brick mould trim? 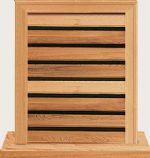 Are all exposed surfaces western red cedar? Do the louvers feature a "rain-stop" design? 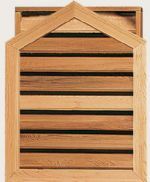 All 5 are standard with every stock western red cedar gable vent at CedarSpecialties!